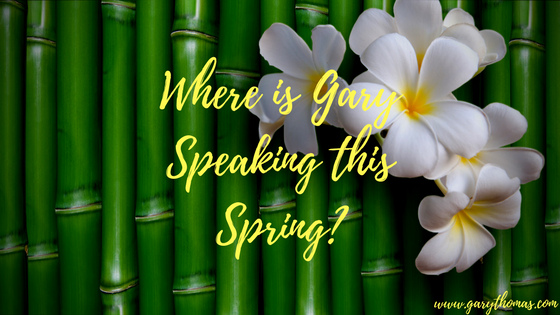 Where is Gary Speaking this Spring? Come join us for one of Gary’s events near you this spring! February 2-4 -Lifelong Love at First Bible Church in Decatur, AL. For more information, click here. February 8 – Sacred Search at Bellevue Baptist Church in Memphis, TN. For more information, click here. 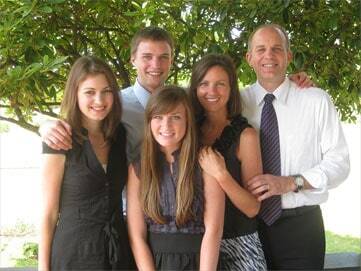 February 9 – Cherish Event at Bellevue Baptist Church in Memphis, TN. For more information, click here. February 10 – Cherish Event at Grace Marriage Ministry Conference in Owensboro, KY. For more information, click here. February 11 – Sunday Services at Pleasant Valley Community in Owensboro, KY. For more information, click here. February 15 – At Stake Ministries in Brookville, KS. For more information, click here. February 16 – Cherish Event at First Covenant Church in Salina, KS. For more information, click here. February 22 – Cherish Event at St. Catherine of Sienna Catholic Church in Orange Park, FL. For more information, click here. February 24 – Cherish Event at North Jacksonville Baptist Church in Jacksonville, FL. For more information, click here. March 10-17 – Winshape Marriage Cruising Adventure. For more information, click here. March 20 – Hopeline Pregnancy Resource Center Fundraising Dinner in Stamford, CT. For more information, click here. March 21 – Hopeline Pregnanacy Resource Center Fundraising Dinner in Danbury, CT. For more information, click here. March 22 – Hopeline Pregnancy Resource Center Fundraising Dinner in Trumbull, CT. For more information, click here. April 12 – Life Forward Pregnancy Care of Cincinnati in Cincinnati, OH. For more information, click here. April 19 – Sacred Search Event at Northpointe Community Church in Fresno, CA. For more information, click here. April 20-21 – Sacred Marriage Event at Northpointe Community Church in Fresno, CA. For more information, click here. May 11-12 – Cherish Event at Second Baptist Church, South Campus in Houston, TX. One response to Where is Gary Speaking this Spring? Please come back to Bellingham! We would love to hear you speak again.